Summer has officially arrived and that means we have kicked off the busy travel season. With road trips, concerts, and vacations all planned over the next few months my phone will be getting a work out. Normally that would leave me a little worried if my data will hold up, but not any more. Now Walmart Family Mobile has a new $49.88 PLUS Plan plan that includes up to 15GB of 4G LTE† data then 2G*. 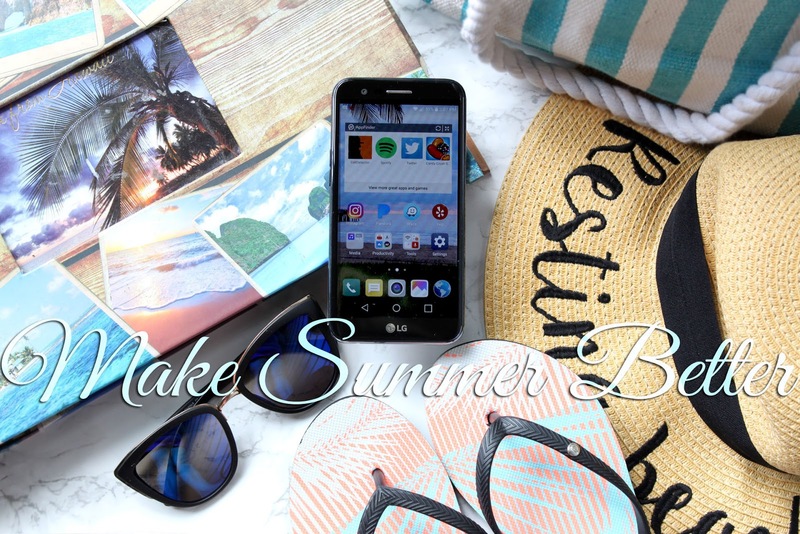 Here is how I am making Summer better with Walmart Family Mobile and my favorite travel apps! 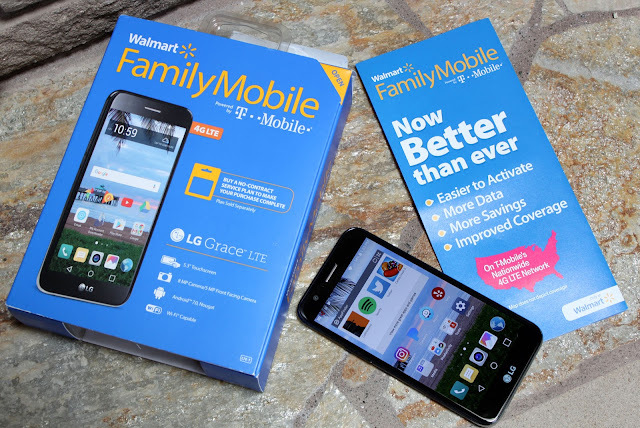 I upgraded my Walmart Family Mobile plan to the $49.88 PLUS Plan featuring Unlimited Talk, Text & Data, which now includes up to 15 GB of 4G LTE† data, then 2G*. It is now easier than ever to use while saving you money and providing great coverage through T-Mobile's nationwide 4G LTE† Network. With the clear monthly service plan prices and no contract it's easy to start and switch. Simply pick a plan, pick a phone, and activate your service. There are no activation fees and no late fees. 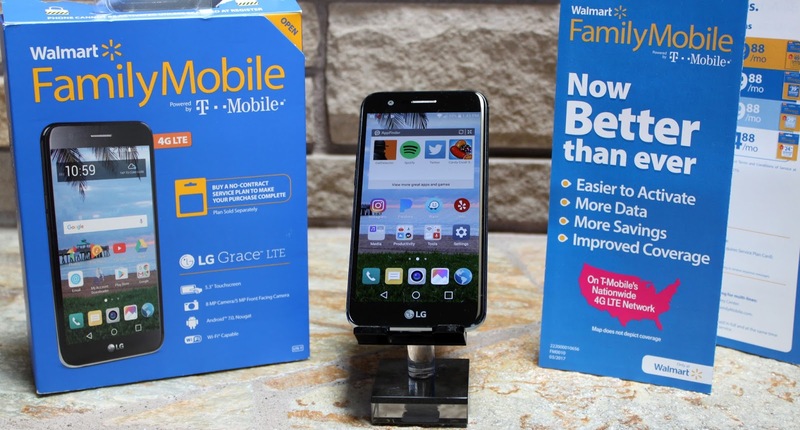 I picked up the LG L59-Grace Phone (under $100!) 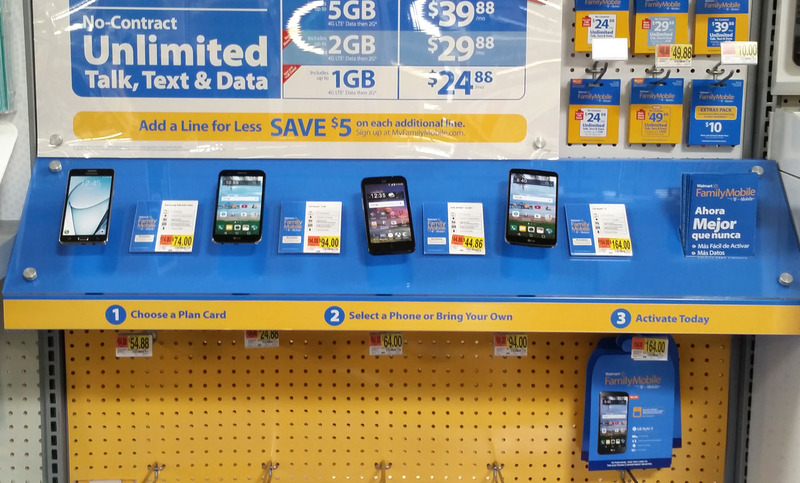 and everything I needed to get upgraded to the PLUS plan in the Electronics Department at my local Walmart. 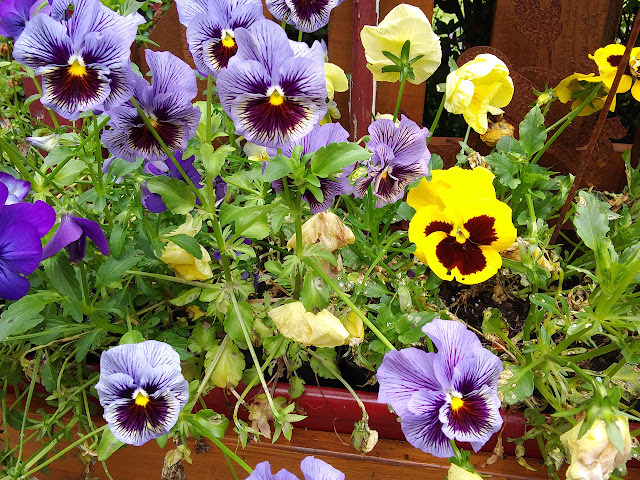 With so much going on in the Summer every extra penny counts. Lodging, food, and fuel all add up quickly. I love how affordable the Walmart Family Mobile PLUS plan and phones are. By not spending so much on our phones every month we can use that money towards more fun things! Like the better seats at concerts and extended hotel stays. The larger data bucket helps me stay connected, efficient and entertained during the Summer. The extra GB of data means I can work, stream, and use all of the apps I would normally use every day even while traveling. 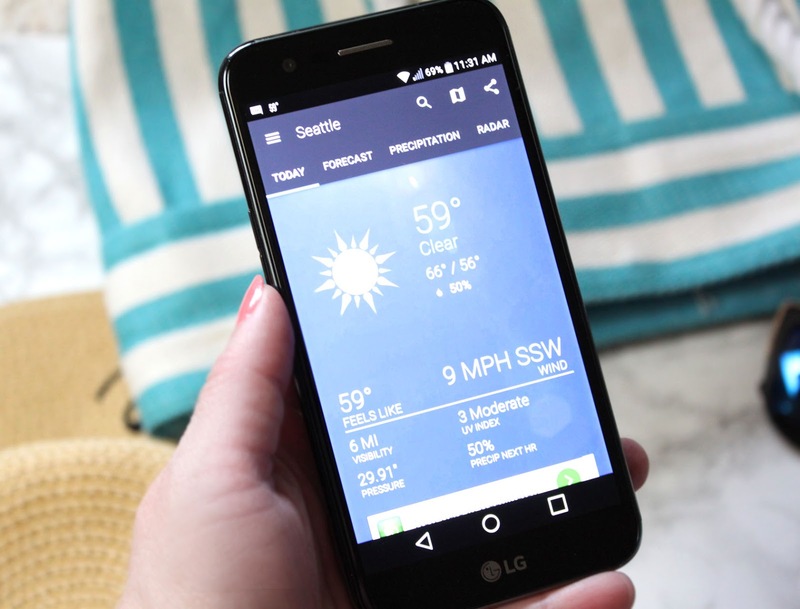 The LG L59-Grace phone really suits my needs. I take so many more photos in the Summer than usual and I need a phone that can keep up with all of those snaps. 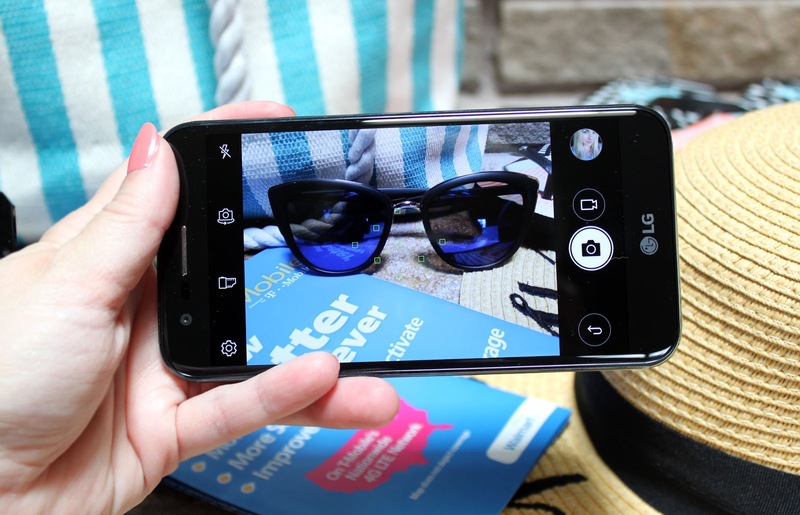 The LG Grace has an 8MP camera for capturing all of our memories and a 5MP front facing camera for vacay selfies of course. The photos the camera takes are very impressive! The quick share option lets you upload straight to your favorite social media platforms. It is such a cool little time saving feature! The built in tools really help with my Summer planning. I am someone who loves utilizing old school paper post-it notes and the Quick Memo + feature lets me make digital post-its. 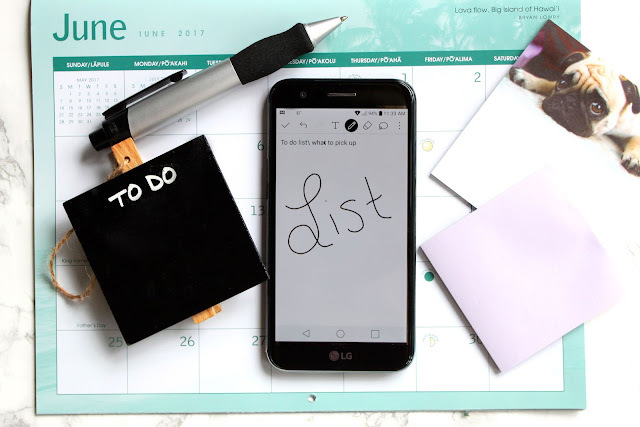 With a built in touch screen I can easily keep track of my to-do list and jot down last minute items to pick up. You can even schedule the memos to appear at certain times or locations. 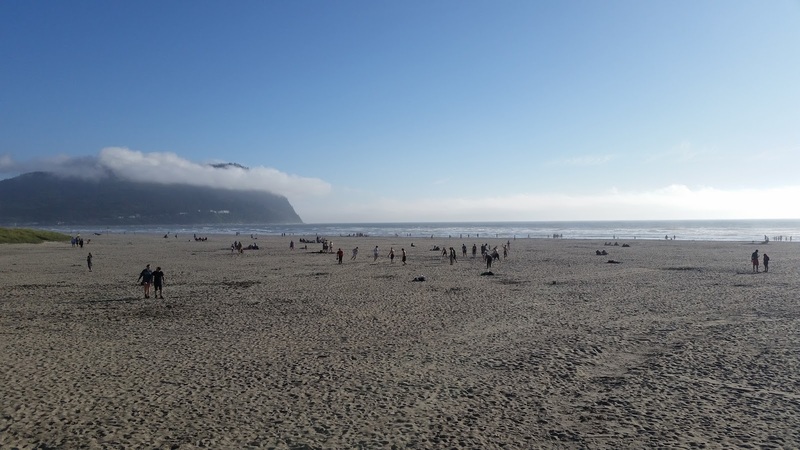 Living in the Pacific Northwest there are a plethora of beautiful vacation spots to visit. One of my favorite weekend getaways is taking the drive down to the Washington/Oregon coast. I get lost in my own city though so I can't be with out the WAZE GPS app for navigation and traffic monitoring. With our micro-climates it can be a completely different set of elements just a short drive away. I am always checking my weather app to see if I should pack my rain jacket or shorts before we go. 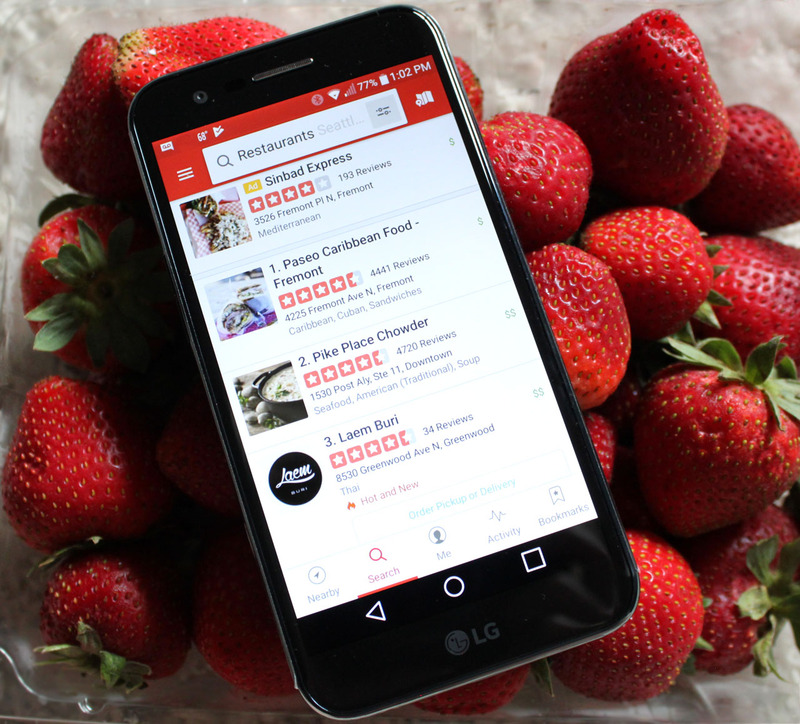 Yelp is my go-to for finding restaurants and great places to get coffee or treats. No matter what city I am in I always have the Yelp app running. My family teases me about my inability to go in to a food establishment with out checking the reviews on Yelp first. 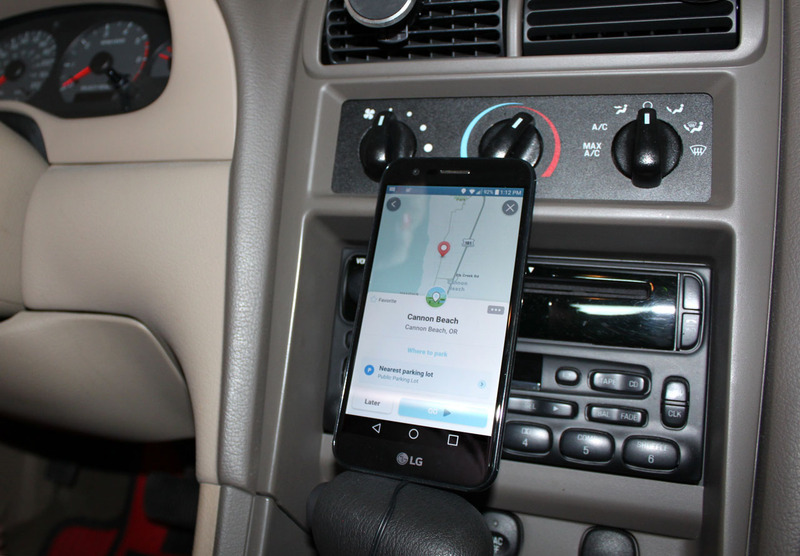 Another must have on those long road trips? Music. With all of that extra data I can stream my favorite songs non-stop and uninterrupted. I am always listening to 90's Alternative Radio on Pandora. Rock on this Summer with Bandsintown. 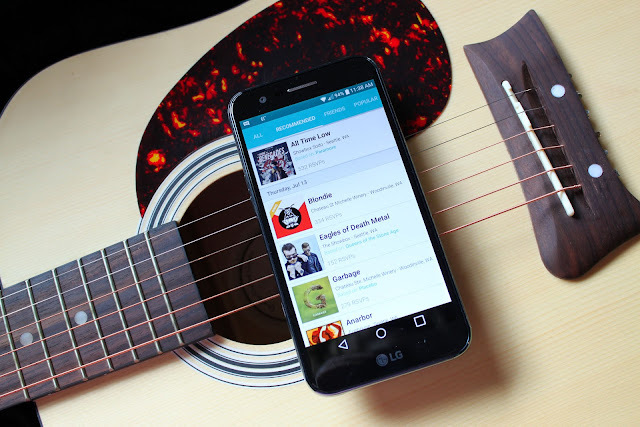 This awesome app that lets you find local concerts and entertainment in your area. When we want something to do last minute, but didn't plan for it, this is a really fun app to use. It showcases both small local dive bar shows and the big Summer tours. The only problem I have with this app? When I want to go to two shows that are on the same day! Like Lady Gaga and AFI. Decisions! We love taking this app out on the road when we visit new cities to experience the local culture along with our favorite bands. 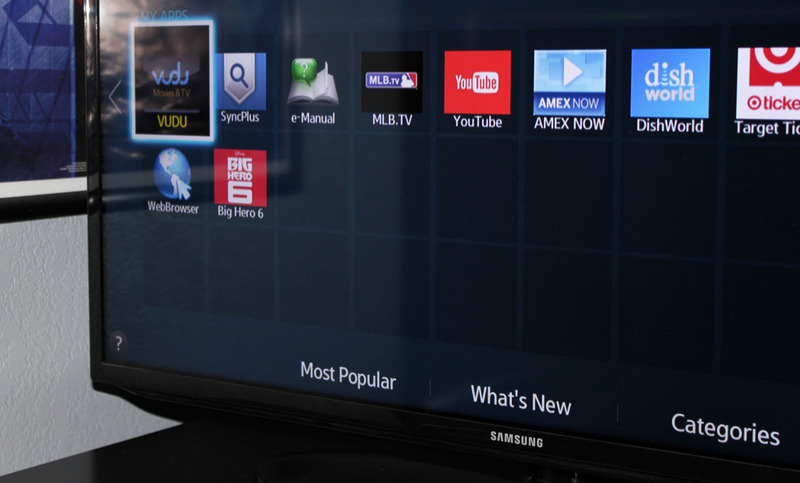 After all the busy Summer festivities nothing sounds better than coming home to relax and watch a good movie. 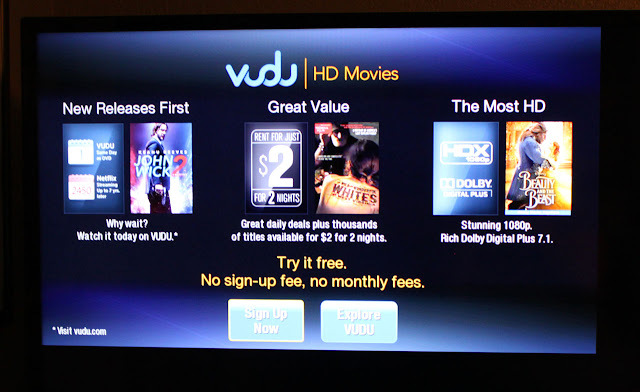 With the $49.88 PLUS Plan will receive a free VUDU◊ movie rental credit valued at $7.00 each time you renew the service. How awesome is that? 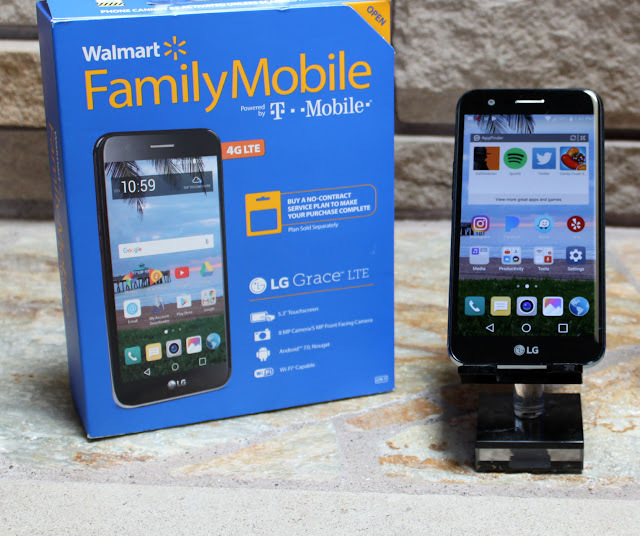 The Walmart Family Mobile $49.88 PLUS Plan is perfect for me and my family. 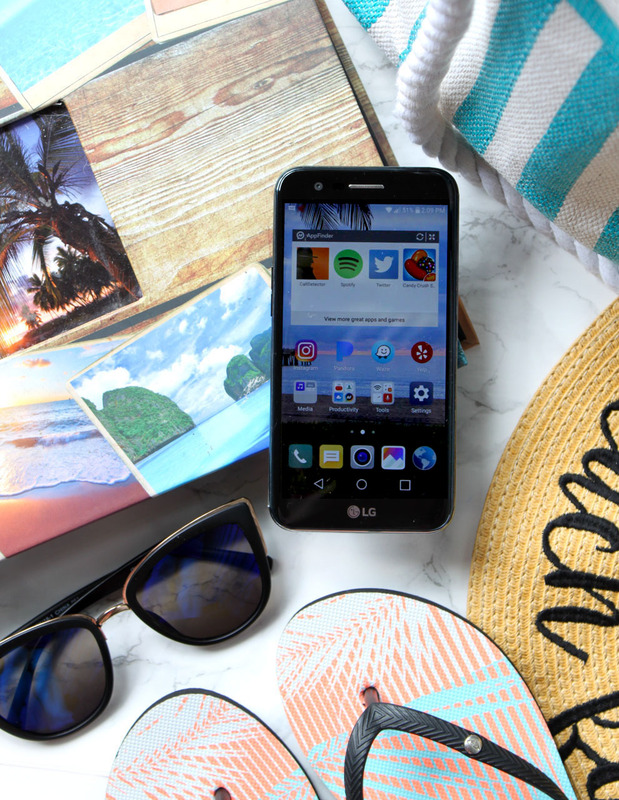 With it's Unlimited Talk, Text, & Data, it really helps me stay on budget and have extra cash to spend on our Summer activities. (*Includes up to 15GB of 4G LTE† data then 2G*). What will you use your extra data on this Summer? Do you have any favorite travel apps? Disclaimer: All prices for phones and plans in this post are accurate as of the date of posting; however, these prices are subject to change. Please refer to this page or your local Walmart for current pricing.